The 13th century Occitan manuscript, The Romance of Flamenca, is, like many foundational texts, a story about a woman told by a man. The narrative, upon which the classically trained 25-year-old flamenco singer Rosalía builds her second album, concerns Flamenca, a young woman accused of infidelity by her husband, who then locks her in a tower before she can escape with the help of another man. In just the year-and-a-half since her official debut, Rosalía has captured the attention of pop- and R&B-loving denizens of the Internet and flamenco aficionados alike, becoming the second most-nominated artist at this year's Latin Grammys behind J Balvin. 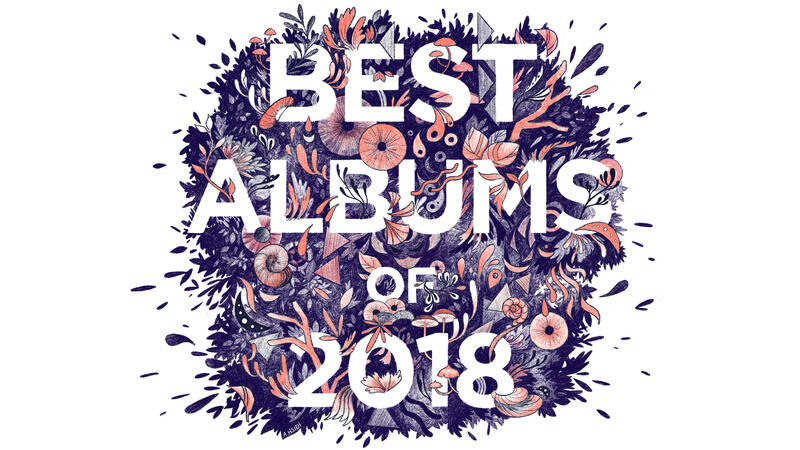 El Mal Querer remakes the New World blueprints she laid in 2017's Los Angeles in her own image, sourcing samples as diverse as Justin Timberlake's "Cry Me A River" on "Bagdad" and Arthur Russell's "Answers Me" on "Maldicion" amid her melismatic cante flamenco singing, razor-edged bulerías and trap-tinged palmas. Each song is its own chapter that chronicles the entrapment and escape of the titular Flamenca — or someone like her — from a bacchant wedding ("Que No Salga La Luna") to her lamentations ("Reniego") to her liturgical prayers for freedom ("Bagdad") after she flees, alone. They are vague, tragic bits of phrases that float from behind the kind of thickly latticed celosia window of medieval Iberia that Flamenca might have found herself looking out from. For troubles that are inexorably earthly, this mad, secular drama is molded into the neat history of a Catholic mass. 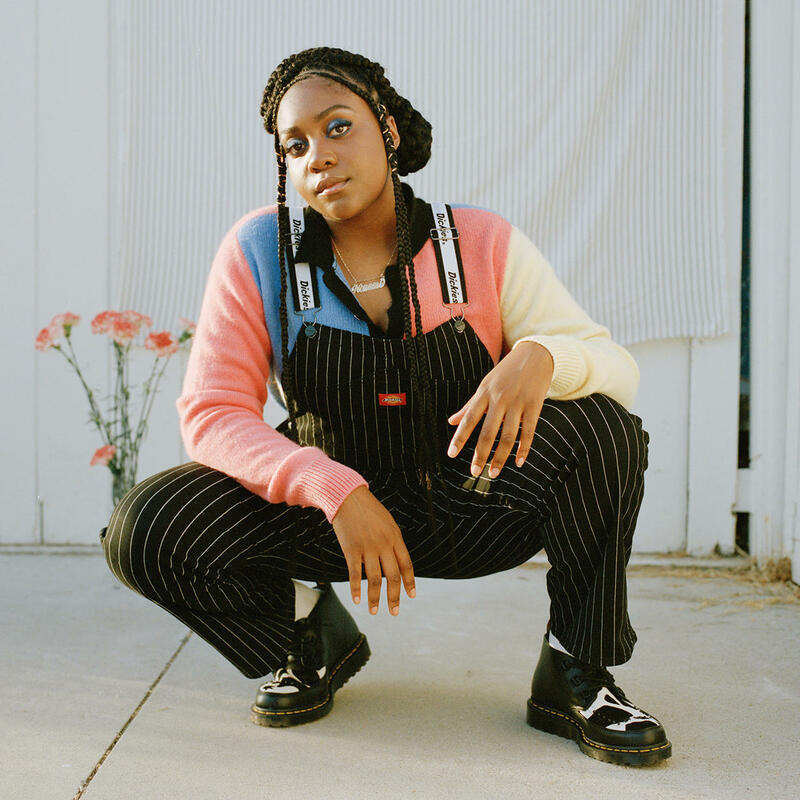 Raised in the same Bronzeville neighborhood that birthed Gwendolyn Brooks' Pulitzer-winning work, Noname is hip-hop's unabashed poet laureate. On Room 25, she continues the coming of age narrative she began with her 2016 Telefone debut by letting us ride shotgun as she journeys and journals from the South Side of Chicago to uncharted territory. But it's really a trip to her soul, as she counts the wages of American national sin, bartered success, oppressive politics, unrequited love and sexual liberation. "The secret is I'm actually broken / I tried to raise a healing, kneeling at the edge of the ocean," she raps on "Don't Forget About Me." These are redemption songs, forged by Noname's attempt to reconcile newfound independence with the knowledge that her people will never truly be free. 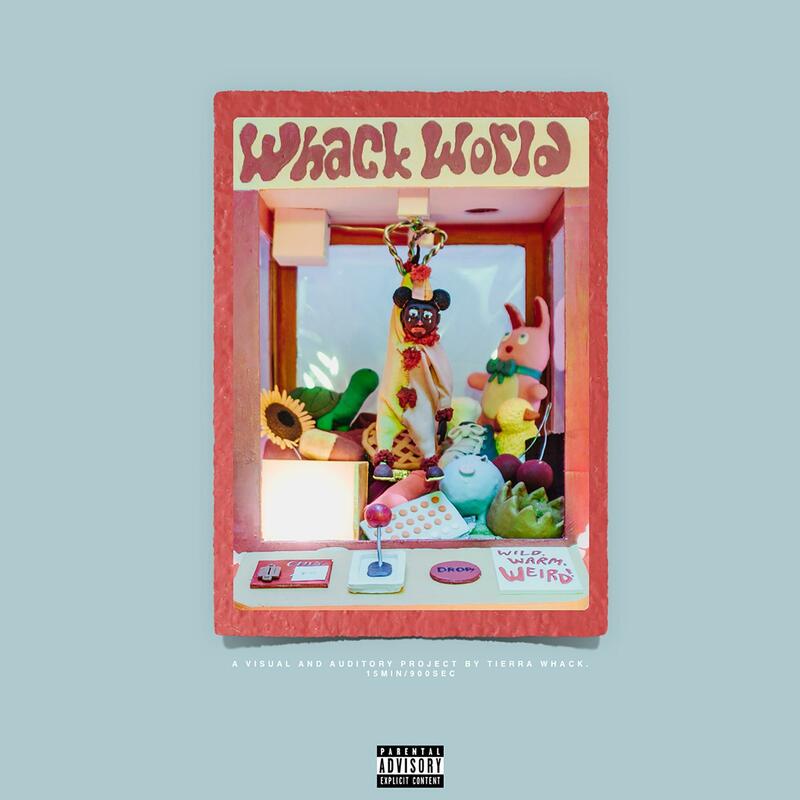 A handful of days before 2017 ended, I heard what I knew would be my favorite song of 2018. I'd never been so sure. "Night Shift" is a six-and-a-half minute post-breakup song that extends a hand of hope after a virtual scream into a pillow. And it's this range of emotions that makes Historian my album of the year. The 23-year-old singer has a well-worn huskiness in her voice that adds heft to her stories of loss and death. But it's a record anchored in aspiration, and there's a great deal of faith in that hope. On "Pillar of Truth," Lucy Dacus sings of being with her family at the bedside of her dying grandmother, with lyrics are steeped in her Christian upbringing: "Lord, prepare me / for the shadows / for the sparrows / at my window. / Lord, have mercy / on my descendants / for they know not / what they do." Golden Hour was made for two people, mostly by three people, expressing the viewpoint of one person who insistently speaks for herself. Why, then, has it struck so many listeners as so expansive and bold? It's an album that feels like a moon landing – one small step for an artist who's been traveling beyond her home genre from the minute she arrived in it, one giant leap within a pop scene that's supposedly defeated genre limitations but which really offers mostly timid stabs at eclecticism or music that's just messy and ill-defined. 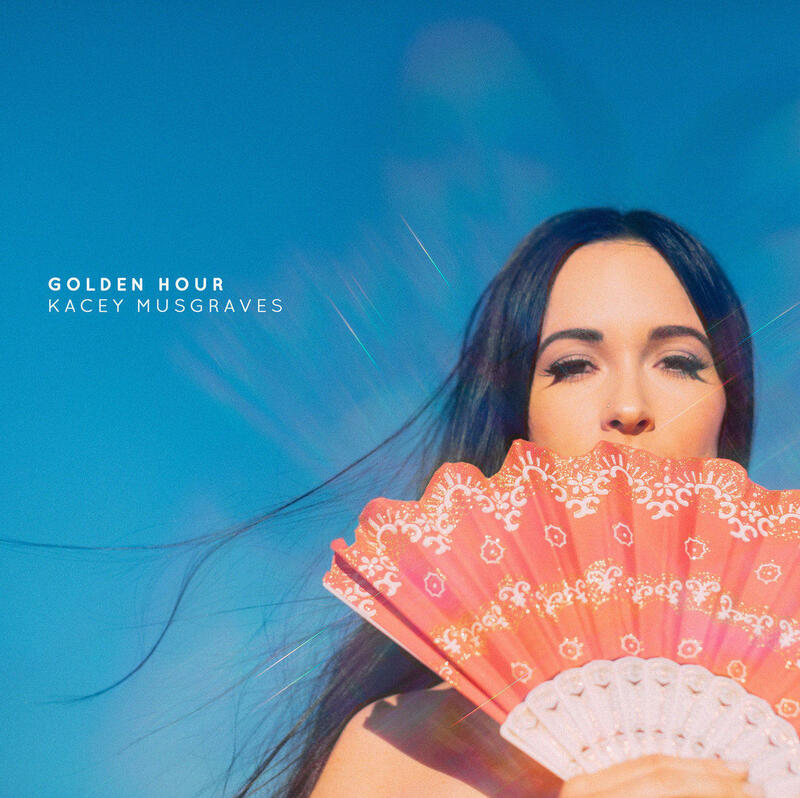 Kacey Musgraves is exacting, even imperious, enough preserve the best from her home base of country music – musically, she keeps rhythmic swing and air in the mix; lyrically, ingenious wordplay and emotional insight grounded small observations – while dispensing with its hit-seeking hyperbole and desperate-feeling "fun." What if a stranger comes to town and her deepest estrangement lies within? 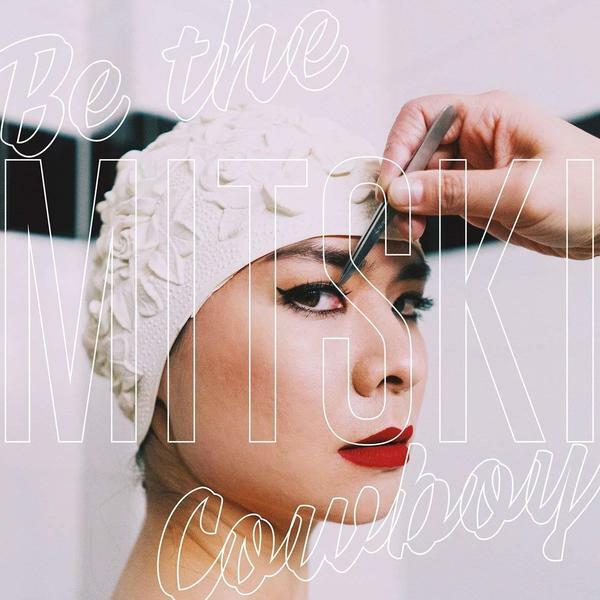 Be the Cowboy, Mitski's sleek study in disconsolate cool and romantic impairment, offers a few intriguing responses to that question. 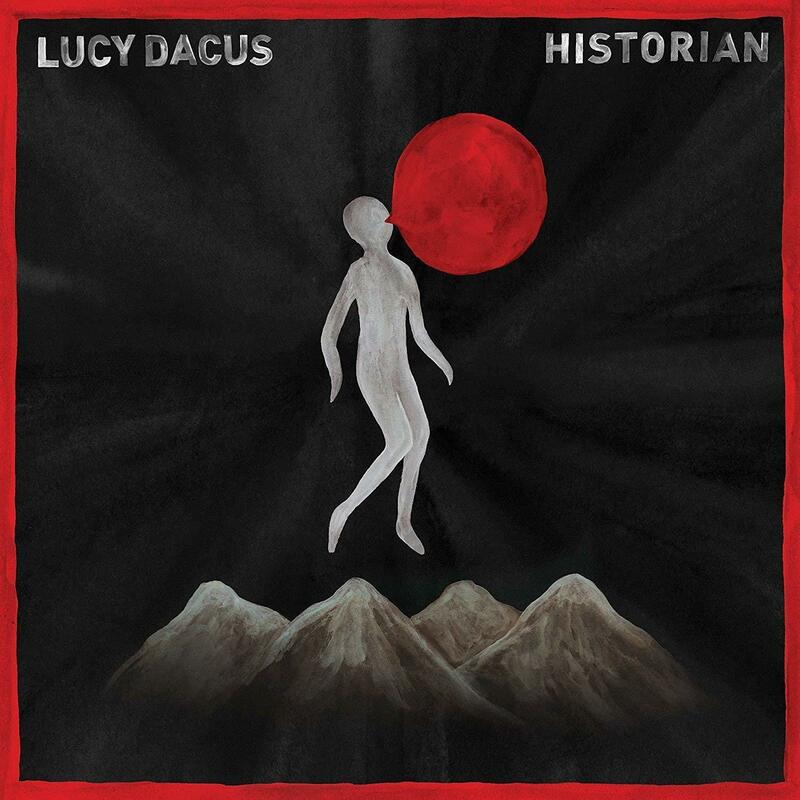 The narrators in these songs — not to be confused with the artist, who makes a point of calling out her own artifice — find their voices in uneasy solitude. They pine for impossible suitors, make ill-advised entreaties, cheerfully admit that no hero is rushing to save the day. Mitski sings with a haunting conviction, making their plight feel personal even as she holds herself at arm's length, seeming to acknowledge that self-possession can be an armor. In other words, she's fully embracing the terms of pop music. Toni Morrison said in 1994 that within the debate over political correctness lies a power struggle: "The definers want the power to name. And the defined are now taking that power away from them." Janelle Monáe has made her name by adopting alter egos in her music. But in 2018, a year when political correctness has been reduced to nothing more than a laughable placebo, Monae — releasing her third album more than a decade into her career — introduced herself to us for the first time and proved her artistic genius defies any single definition. Pulling inspiration from radical predecessors — Josephine Baker, Stevie Wonder, James Baldwin, Grace Jones, David Bowie and most prevalently her late mentor, Prince — Monáe speaks her truth to power across a funk pop soundscape. The album feels like a rose opening to meet the sun, each petal containing a different message. 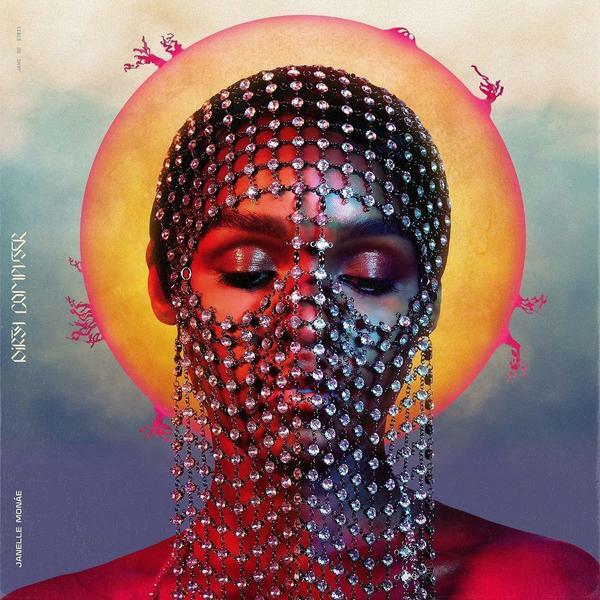 Monáe captures the bliss of sexual fluidity, the eloquent anger and spirituality of black feminism, the temporary high of nihilism, the sandbagged weight of self-doubt and finally the euphoric reckoning of learning who you are. She switches from hummingbird harmonies and sugary pop hooks to fire 16s to denounce haters from every facet of her life; high school bullies, President Trump and "hoteps trying to tell me how to feel" all get the smoke. She celebrates herself as an other and shines for those on society's fringes. To visually convey the layers of this music, Monáe commissioned nothing less than an iridescent sci-fi joyride, equal parts love story and heroic odyssey. At 48 minutes, Monáe's Dirty Computer 'emotion picture' marries the nuance of her lyrics with a vivid dystopian world where anyone deemed "dirty" is hunted and chemically lobotomized, or "cleaned." In this totalitarian world of Dirty Computers, not unlike the divisive reality of 2018, non-conformity can spell extinction if you don't fight back. With every guitar riff, every interlude, every moment of loving, queer affection with her co-star, Tessa Thompson, Monae fights.